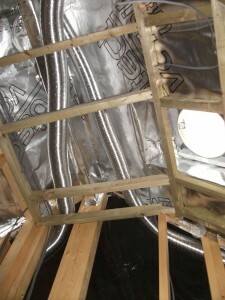 HRV (Heat recovery Ventilation) system. This is essential in an airtight building. Harman Scott Architecture designs new sustainable buildings, as well as sensitive renewable and energy-saving upgrades of existing buildings. By making buildings desirable to live and work in through careful design and attention to detail, sustainability will stand the test of time. A balanced solution considers environmental concerns, comfort, aesthetics, functionality and budget. 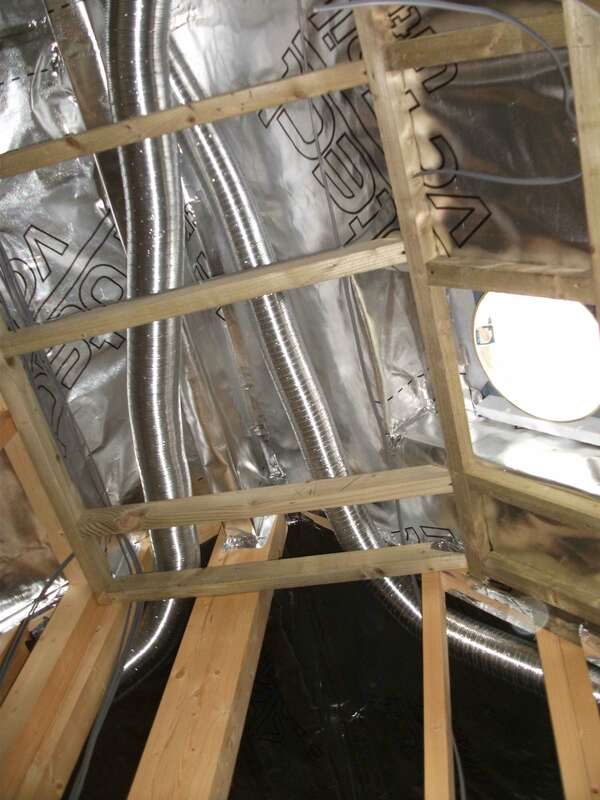 Low energy construction methods: Innovative masonry, timber and ‘breathable’ systems. Contact principal Harman Scott to discuss your ideas directly on 07717 472062.